Protect yourself against mosquitos naturally. 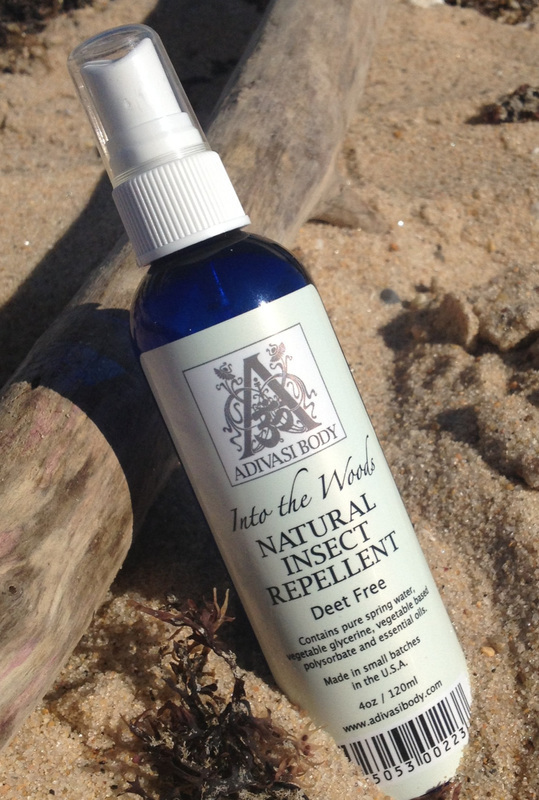 We use a blend of pure essential oils known for their insect repelling properties. Pleasant scent.